Life takes your exams every now and then and sometimes the results are not what you desire. On the other hand, in some cases, you get success in an unexpected manner. Have you ever thought how can all these stories of success and failure be written? Do you ever wonder what would be the climax of that story? Well, to know that unknown and unseen story of your life, you must visit the World famous astrologer Pandith Rishikesh. He is one of the most prudent, wise and experienced astrologers in Sydney who can help you in finding out the right path of your life which will lead you to success and prosperity. 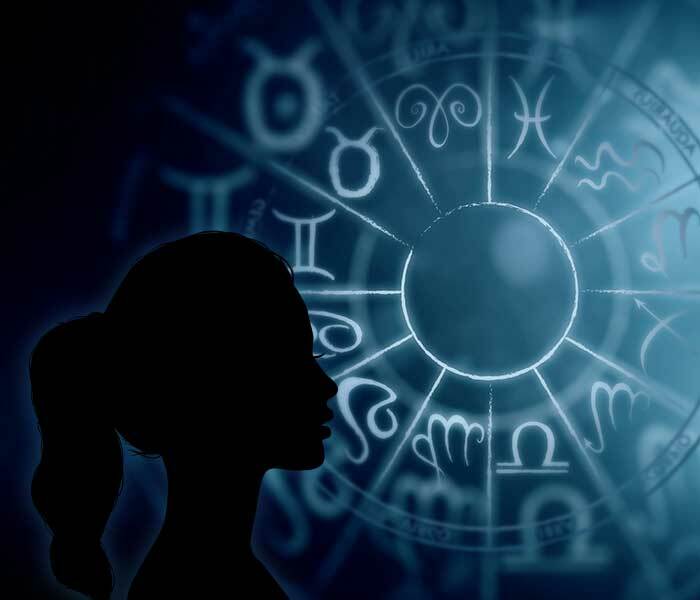 All of these are nothing but the impact of the planets and stars on you and your horoscope, which can be read only by an experienced and honest Horoscope specialist and Pandith Rishikesh, is the one you are looking for. 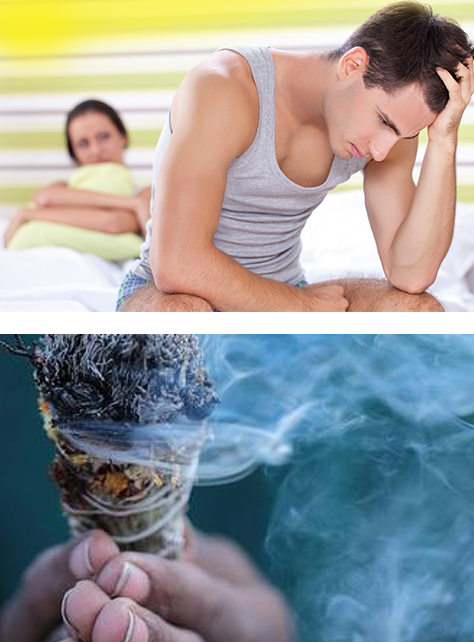 Pandith Rishikesh offers 100% guaranteed solutions for problems that are common and can disturb anybody anytime. Issues like a failure in career and education, break up with partners, loss of business are some of the very common problems and Pandith Rishikesh has the best solutions for all of them. Apart from these common issues, there are some highly critical situations when you must need the guidance of a true psychic in your life. He is the most powerful astrologer located in NSW and ready to provide his great astrological solutions to cities like Sydney, Canberra, Liverpool, Minto, Penrith, etc. Call us today to get the solutions before it is too late! © Copyright RAM LAXMAN ASTRO CENTRE . All Rights Reserved.